We sincerely wish to thank all of the Los Altos residents, volunteers, petition signers, writers, social media responders, funding supporters, homeowners posting signs, walkers, table staff, party goers and crosstown neighbors (hello Southies !) who are helping with the No on Measure A outreach. We encourage you to continue signing the No on Measure A petition, and sign up for the optional newsletter. You can also sign up for Neighbors Network membership and future (post election) communication regarding Hillview on the same form. And keep getting the word out. Every VOTE counts. Now THIS is community building! Thank you. 180 neighborhoods and streets…and counting! ​See if your street is on the list! Here are just some of articles and opinion pieces posted and published by No on Measure A residents & community leaders. Measure A: What do we get? 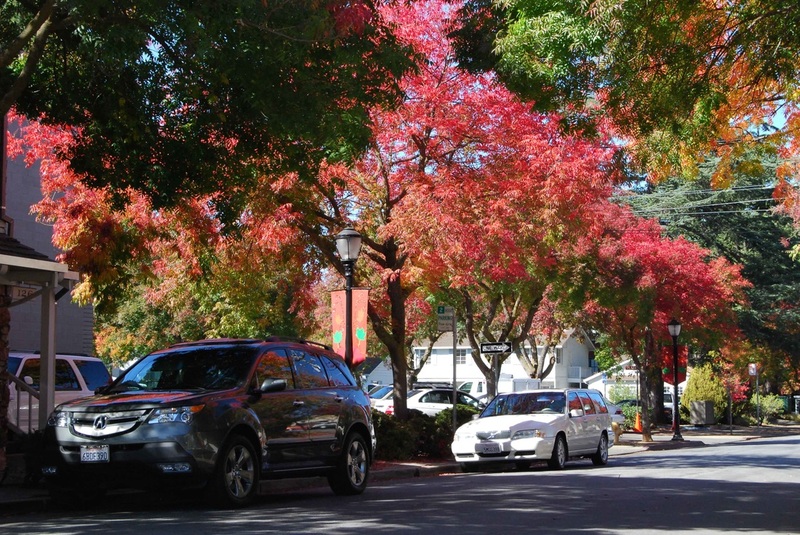 NO: $160 million too much for a "concept"
Measure A: What is your vision for Los Altos? Primary Argument and Rebuttal - SCC Ballot Voter Information. All funding for this campaign comes from Los Altos residents just like you. The Silicon Valley Tax Payers association has kindly offered to make sure our forms and reporting is in compliance with the State of California, and is the fiscal sponsor for our campaign. All funds for our campaign come from residents of Los Altos. We receive NO funding from outside organizations or individuals.